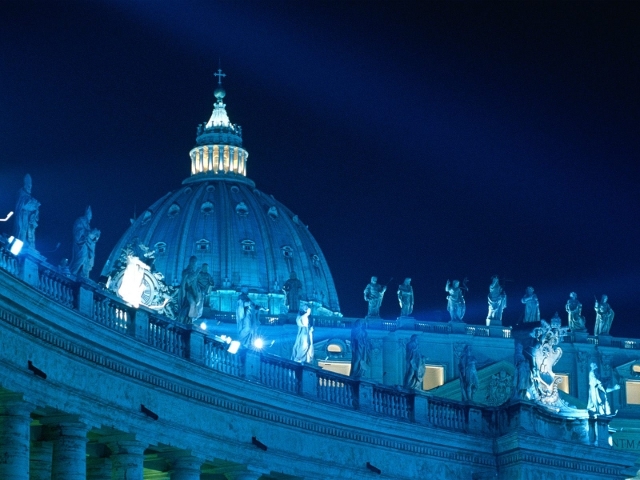 Vatican Museums and Sistine Chapel Afterhours Private guided Tour (3 hours). Afterhours Private tour can be organized around your special requests. 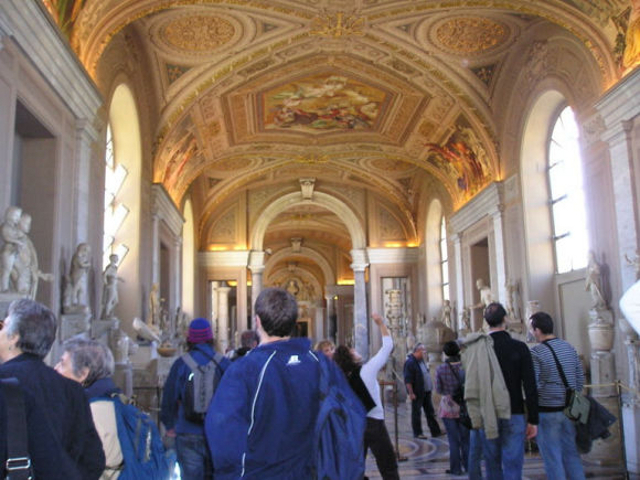 Tour main features: Your private guide will lead you to the parts of the Vatican Museums and Sistine Chapel that you are most interested in. The private tour can be created to YOUR particular requests. If there are special areas that you want to focus your tour on, please let us know in advance so that the guide can be sure to prepare the tour as you request. 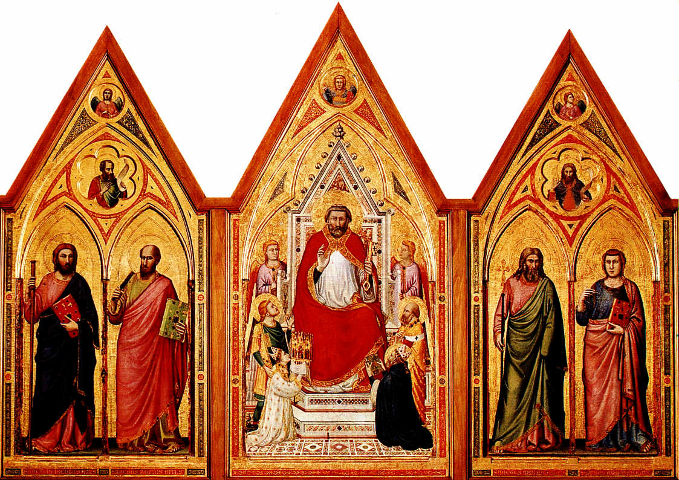 If you don’t have a special request, your expert guide will take you to the most important “must-see” artworks in the Vatican Museums and Sistine Chapel. Our tours are led by professional guides who are licenced by the city of Rome. They are either native speakers or speak the requested language very well.